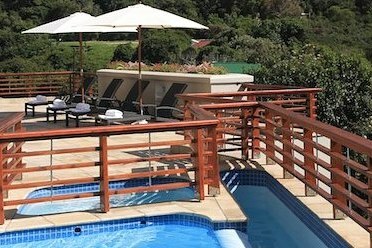 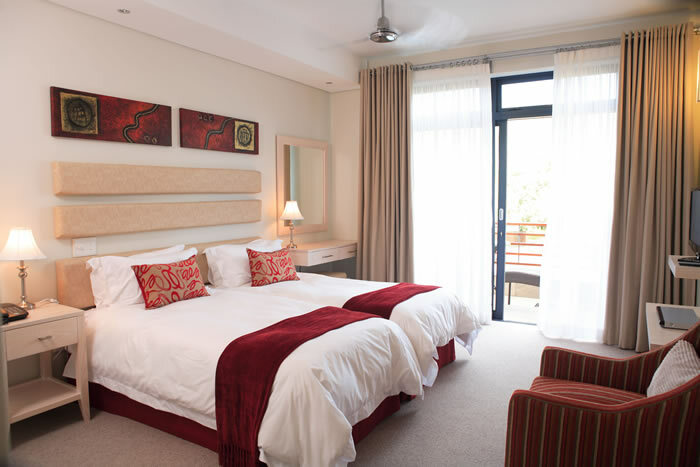 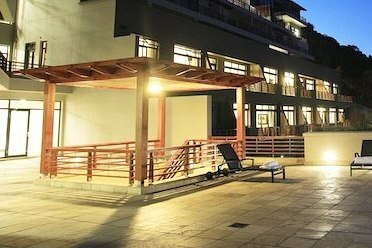 The Heroldsbay Luxury Apartments offer guests the ultimate seaside holiday venue. 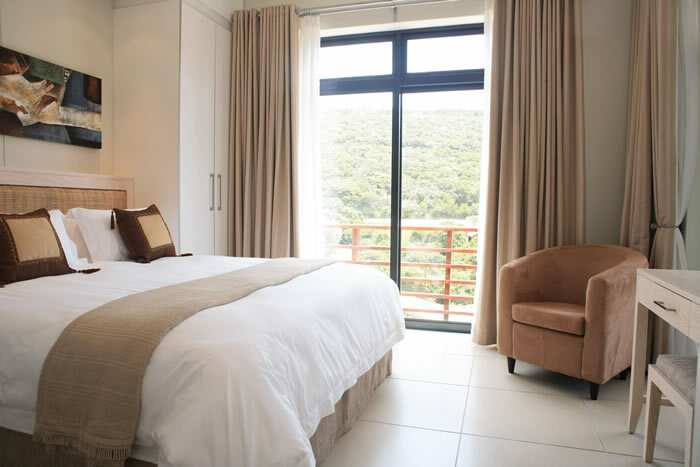 The seaside village of Herolds Bay offers the exclusivity of the a stunning beach and yet is just minutes away from all the amenities of George city life. 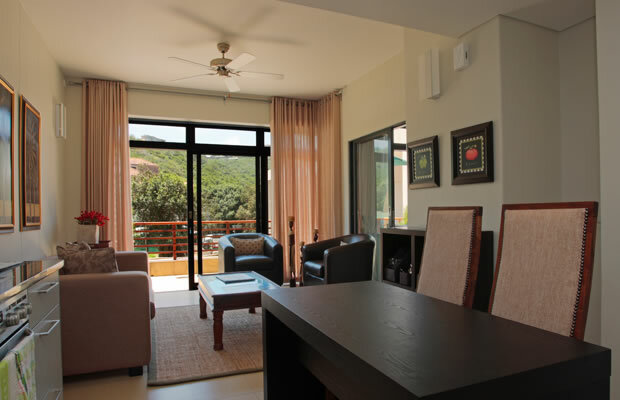 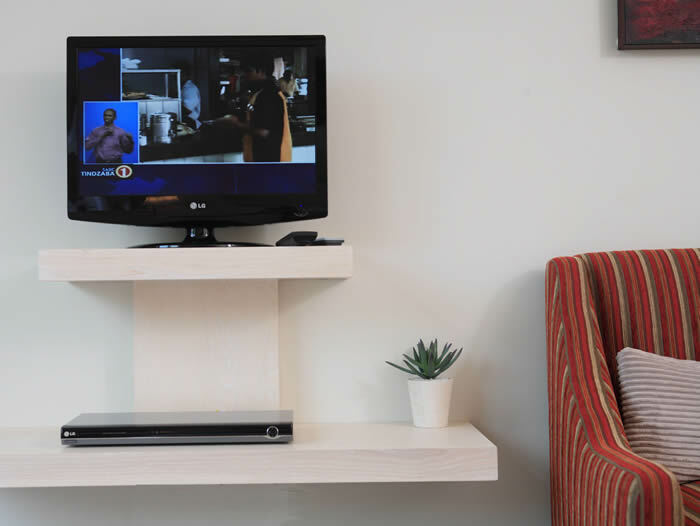 With the combination of a little R&R, outdoor adventure and chic, modern living these self catering apartments are the perfect options for a weekend getaway or a family holiday. 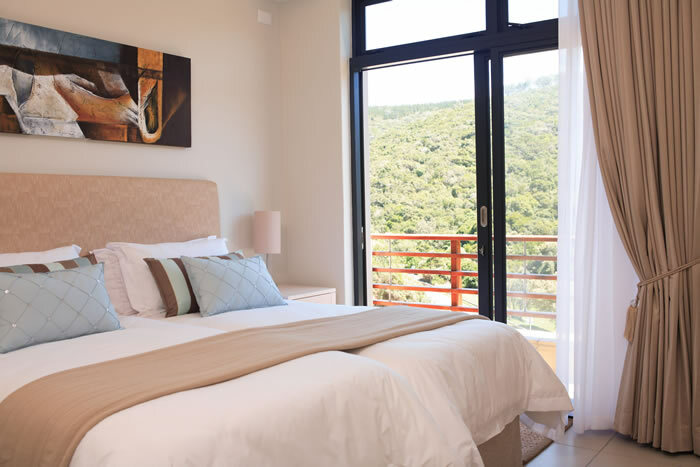 The Herolds Bay Luxury Apartments are located 8km from the airport, 20km from George in the premium coastal development of Herolds Bay. 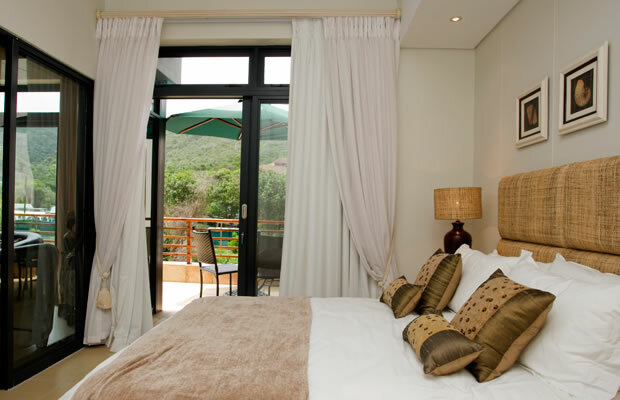 It offers a lifestyle of modern living, with tranquility and the spirit of outdoor adventure. 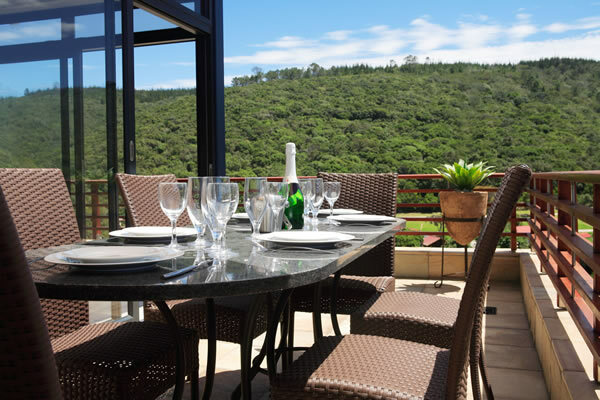 Deep blue sea, mountains of unspoilt fynbos, modern & sophisticated living all in the heart of the Garden Route.